Strange new blends of early electronics and free improv are emerging these years, in a musical area that could seem droughty at a first glance. After an impressive 2 hours long release on the veteran ECM Records, in which he teamed up with Ricardo Villalobos (in 2011), Max Loderbauer (of Moritz Von Oswald Trio, Fischerman's Friend) brought in his analog synths and joined clarinetist Claudio Puntin and Samuel Rohrer on drums, and formed the instrumental trio Ambiq. 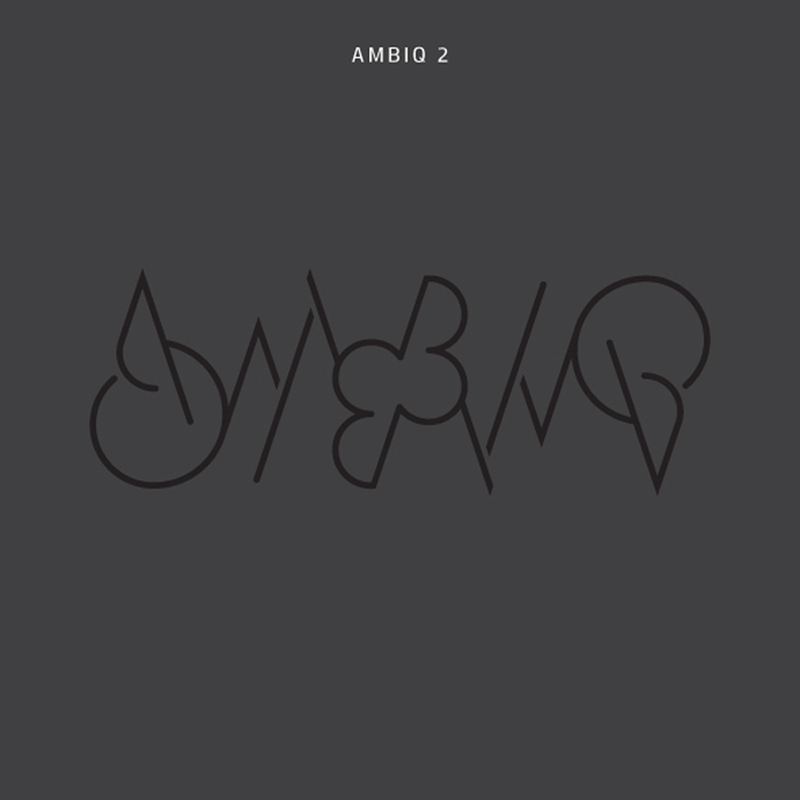 Ambiq 2 is their second release on Arjuna Music, Rohrer's label. An eerie, kosmische feel, sometimes resembling a vintage sci-fi soundtrack strips off this release, with strong distinctive accents of avant-garde jazz. Although it all blends in quite nicely, creating a sound of its own with curiosity and a fresh introspective vision, it feels hermetic at times. For me, the album starts at the third track, ”The Mother”, that comes in strong, emphasizing the drum-flute dialogue with a confident soundscape. This continues with ”Meta”, an atmospheric piece describing alien spaces, curious explorations of cold world electronics, completed by Rohrer's confident drumming. This blend of rhythmic pieces entwined with free-improvisation, atmospheric and experimental pieces, creates a well-sustained dialogue between the three, an interesting playground of sounds where each brings in their own interests and oddities. "Naked George" is a distinctive piece on the album, with a noir-jazz feel, like an imaginary strange movie scene. The track "Consolation" ends the album with a luminous, positive vibe, with a confident, relaxed feeling of completion. You can feel that these three communicate with each other in a seamless, syncretic way, and the result is a fresh, articulated sound, that requires your attention to fully appreciate it, but that might pass as slightly uninteresting for an impatient ear.